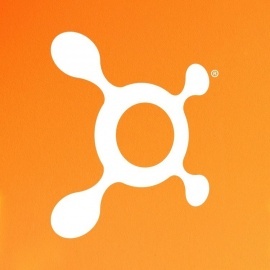 The physiological theory behind Orangetheory is known as excess post-exercise oxygen consumption (EPOC). During the course of a session, you will perform focused 10-30 minute intervals that use your entire body and stimulate your metabolism. After each exercise, you will feel increased energy. After the session, your body will continue to burn more calories as it tries to recover from the strong bursts of activity. 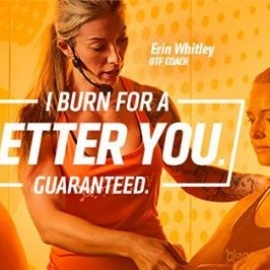 Orangetheory's model can help you burn as many as 900 calories in each session, thanks to its mash-up of workout techniques and equipment, including treadmills, rowing machines, TRX Suspension Training, and free weights.